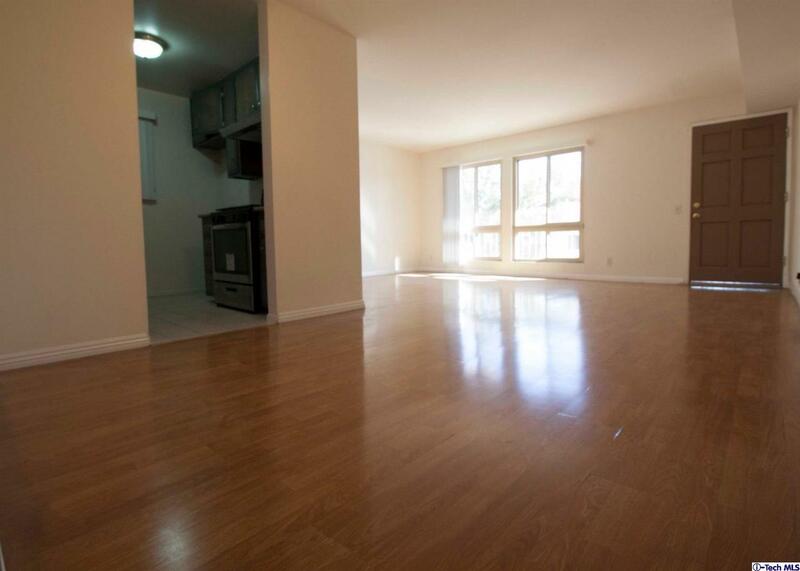 Beautifully remodeled 2 bed 2 bath single level front unit condo. 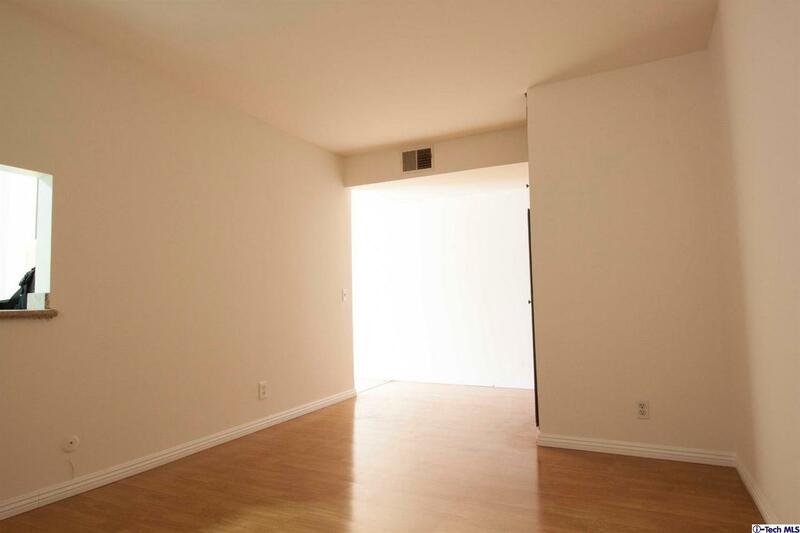 Located within close proximity to Downtown Burbank. Convenient for Shopping, Dining, Restaurant & Bars, Theater and Public Transportation. 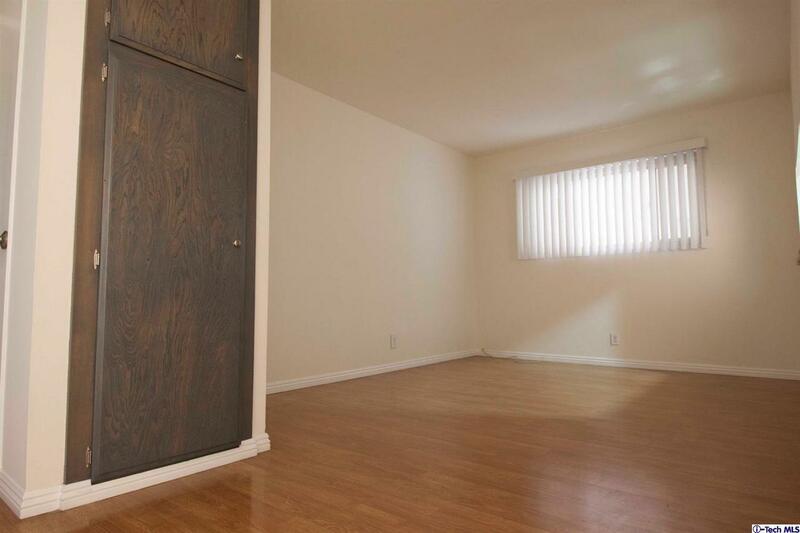 The unit features laminate flooring, remodeled kitchen with granite counter-tops and new stainless steel appliances. Common area includes heated pool, BBQ Station, tables & chairs great for outdoor entertaining! 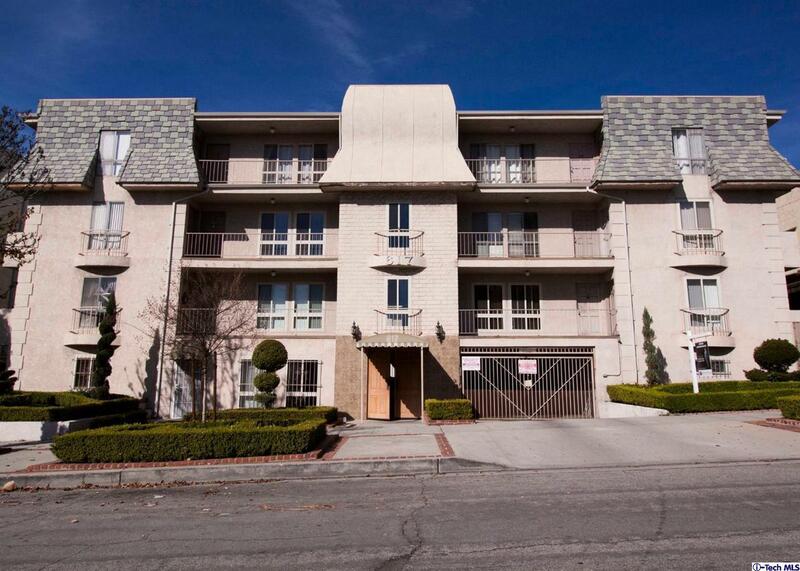 Secured building and underground parking garage with storage space. Low HOA! Great investment opportunity! Listing provided courtesy of Armen Abrahamians DRE#01848834 of Brick And Mortar Real Estate Group, Inc..